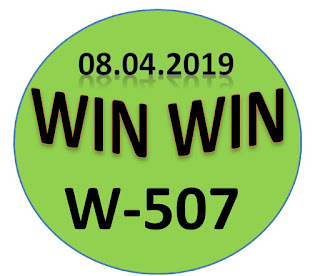 Kerala lottery guessing / predictions for WIN WIN W-507 dated 08.04.2019 is published below.These guessing number are just our and our visitors predictions. This is only a speculative game for fun and to increase the curiosity on the draw. 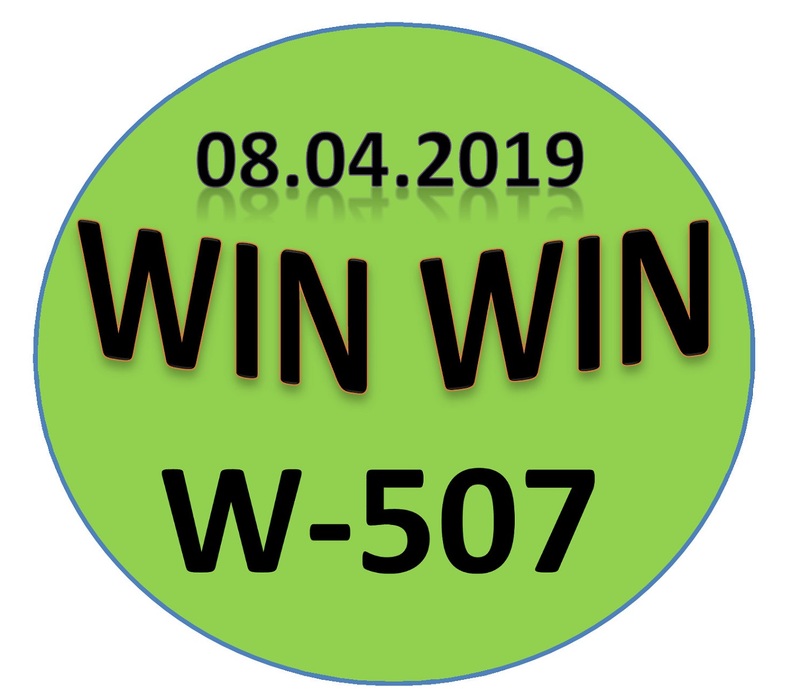 4/8/2019 9:48:14 tahir vt Valanchery Karekkad Road 654.968. 4/8/2019 11:23:54 Hari T.patti 817.810.032.602.346. 4/8/2019 11:25:31 O,,H..R..லியாகத் அலி நாகப்பட்டிணம் 782..316..802..039..
4/8/2019 13:32:16 Prasad.k Ogl all bord(0/2/7)'770,720,270,775,707,220,225,207,702. 033, 032, 036, 073, 072, 076, 083, 082, 086, 833, 832, 836, 873, 872, 876, 883, 882, 886, 533, 532, 536, 573, 572, 576, 583, 582, 586. ALL BOARD: 8 - 0 - 3. 692. 032. 602. 703. 603. 693 632 683 672 . 609 . 792, 791, 790, 712, 711, 710, 702, 701, 700.